It's one of the most sought after jackpots of the year and it could find a UK winner tonight! Thousands of Brits have their eyes firmly set on the prize and are betting to win a whopping £401 Million* Super Jackpot which is STILL up for grabs. One lucky punter could be getting their hands on the LottoGo.com Mega Millions Super Jackpot, which still hasn't found a jackpot winner since it first launched last year, despite the huge demand. And now you could be getting two bets for tonight's cracking Super Jackpot for 98p! At LottoGo.com, our lottery betting** website, we allows Brits, who could only get involved in the Mega Millions if they bought a ticket in the States, to get involved in our Super Jackpots by placing a bet on the outcome of the Mega Millions. Now, big jackpot fans in the UK can not only place a bet on the outcome of the world famous Mega Millions, they can also access our LottoGo.com enhanced Super Jackpot that is EVEN BIGGER than the Mega Millions jackpot, just by placing a bet on our lottery betting** website. 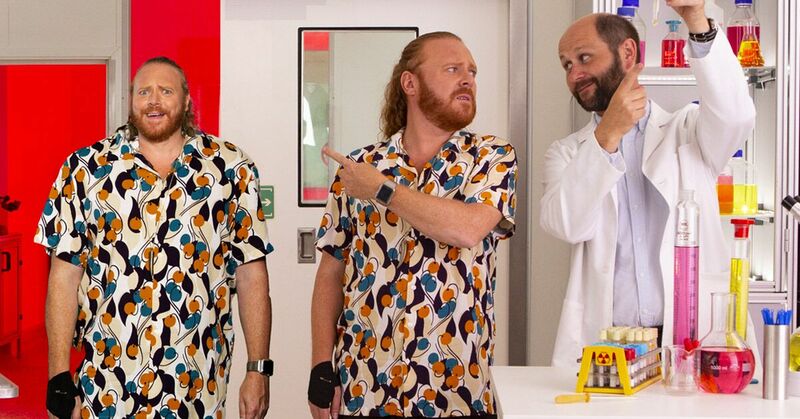 You may have even seen us on your TV screens in recent weeks when we revealed Keith Lemon as the new face of our brand! We've had some memorable big prize winners on our games to date with one lucky punter from Bolton taking home a 'cool' £800,000 by placing a bet with through our website, with smaller prizes won weekly by our 1,000,000 worldwide members. Deals like this don't come around often, don't miss out! This incredible offer, available to new players, must end soon. So if you want your two for 98p special offer then sign up today. At 98p what’s to lose?